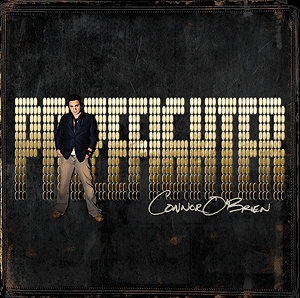 "Prizefighter" is the third and most recent pop/rock album to date. Featuring the lead single "Bobby & Me", and it's subsequent music video, this album received impressive radio play in the Midwest market, and spawned a staggering three more successful singles. "Blue Room", a rhythmic piano ballad, "Feeling Again", a feel good summer vibe in the vein of Maroon 5, and finally venturing into pop-country with the acoustic "So Far To Go". Television audiences may also remember the chorus to "Customize", originally written as a theme song for The Discovery Channel's "The Kustomizer" reality series, and "Falling To Pieces", featured on The WB's "Roswell". Featured Singles: "Blue Room", "Feeling Again", "So Far To Go", "Customize", "Falling To Pieces"